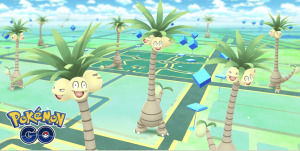 Niantic has announced the arrival of the first Alolan form Pokémon in Pokémon Go, Exeggutor, who is available now for trainers all over the world to catch. The lofty tropical Pokémon will appear more frequently for a limited time in celebration of the announcement that Pokémon: Let’s Go, Pikachu! and Pokémon: Let’s Go, Eevee! will be coming to the Nintendo Switch in November 2018, complete with iOS integration. 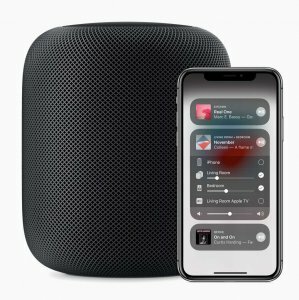 9to5 Mac reports that Apple on Tuesday released iOS 11.4, complete with AirPlay 2, Messages in iCloud, and HomePod stereo pairing. AirPlay 2 improves Apple’s streaming media technology, reducing latency and adding support for multi-room playback from iOS. 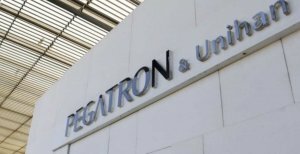 MacRumors reports today that according to a new report from DigiTimes, Pegatron is expected to be contracted by Apple to manufacture an ARM-based MacBook. Industry sources have apparently told the website that the new MacBook has been given the codename “Star” and the series number N84. The source does not provide any details about production or release dates. 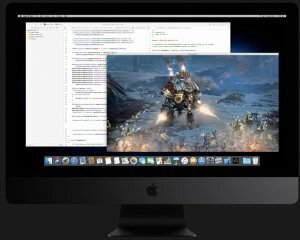 According to a report on MacRumors today, a new trademark filing from Apple may have given the game away about possible name choices for macOS 10.14, which Apple is expected to reveal at its WWDC on June 4. MacRumors writes that Apple has today made refurbished iMac Pro computers available in its online stores in the US and Canada. Eight-core, 10-core, and 18-core options are all available, in a variety of storage, memory, and graphics options. Prices start at $4,249, with the most expensive configuration costing $8,159, with all available versions representing a saving of 15%. MacRumors reports that Apple has today sent out press invites for this year’s Worldwide Developers Conference (WWDC), confirming that the keynote event will take place on Monday, June 4, at 10:00 a.m. Pacific Time, at the McEnery Convention Center in San Jose, California, where it’s being held for the second year running.